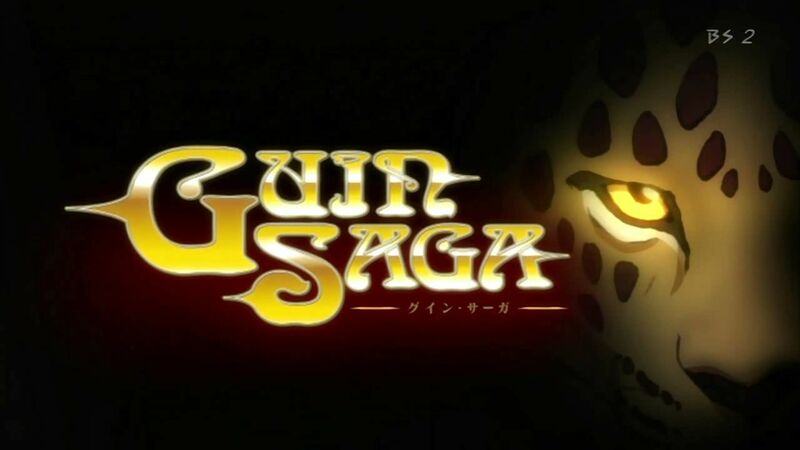 You are going to Watch Guin Saga Episode 23 English dubbed online free episodes with HQ / high quality. Stream Anime Guin Saga Episode 23 Online English dub Underneath the Many Stars. Naris accompanied by Istavan leads his men to Yuno where he will join forces with Lord Skarl and prepare for the final invasion of Mongaul. However, the revelation that Rinda might actually want to be with Naris causes Istavan to reconsider his objectives and he takes off alone. Meanwhile, after defeating the last of the Kitai assassins Guin learns that Sid is waiting in Torus and may know something about his past.